Based on a classic design, the Graduate is resolutely functional and modern. 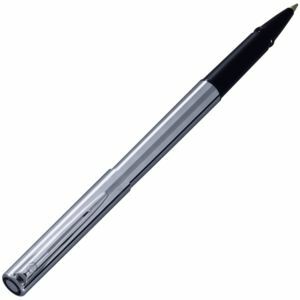 The Graduate is ideal for everyday use or for gift giving occasions. 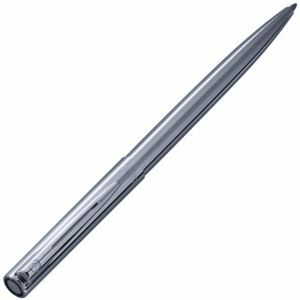 Available as a fountain pen, rollerball and ballpen. 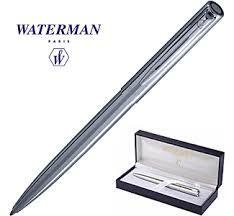 Includes Waterman gift box and one cartridge.